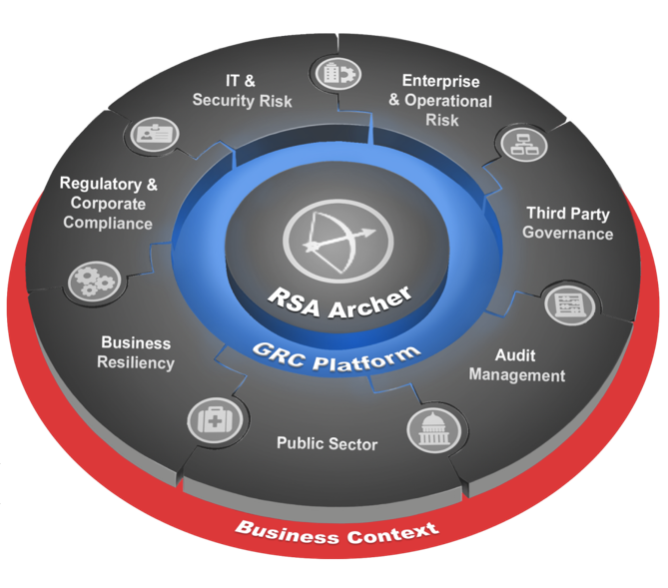 One of the best takeaways I got from attending the RSA Archer Summit 2018 this past September was to listen to customers tell their stories about their deployments. I have put together a series of tips based on this testimony from several IT managers who have been using the product for many years. Some of them have asked me to obscure their identity, but the message rings true. You can read their suggestions here.